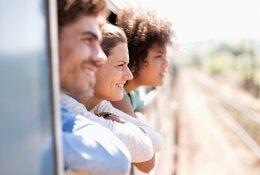 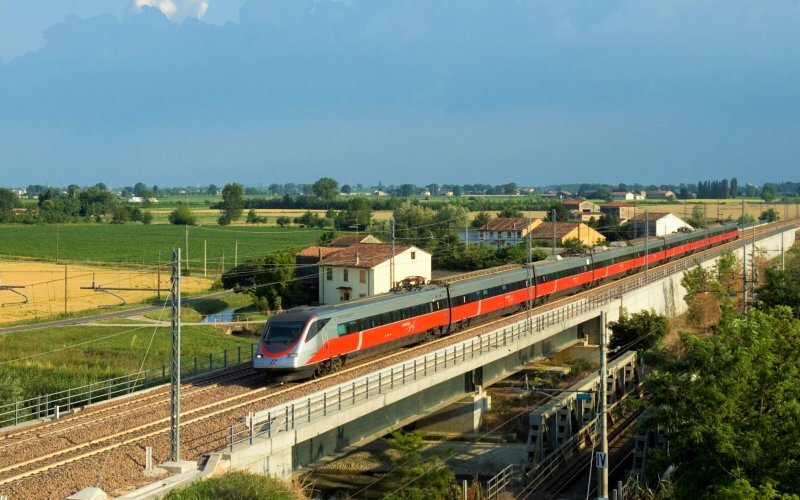 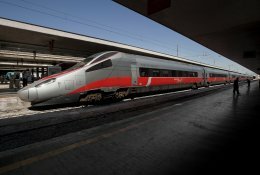 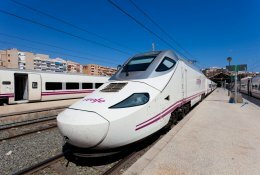 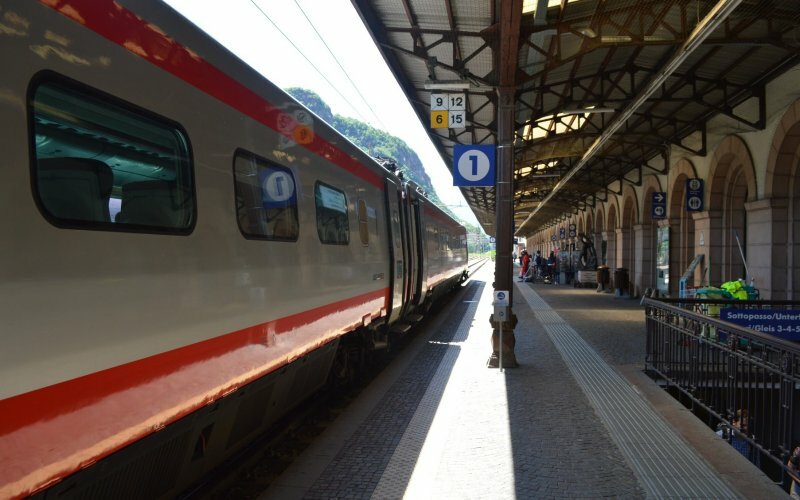 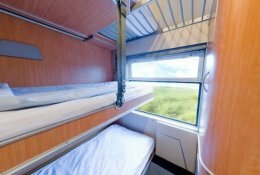 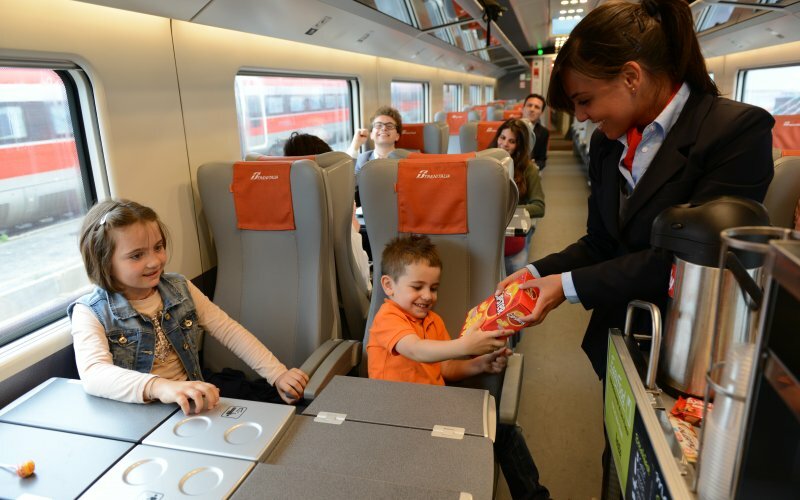 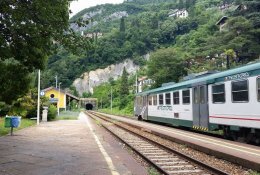 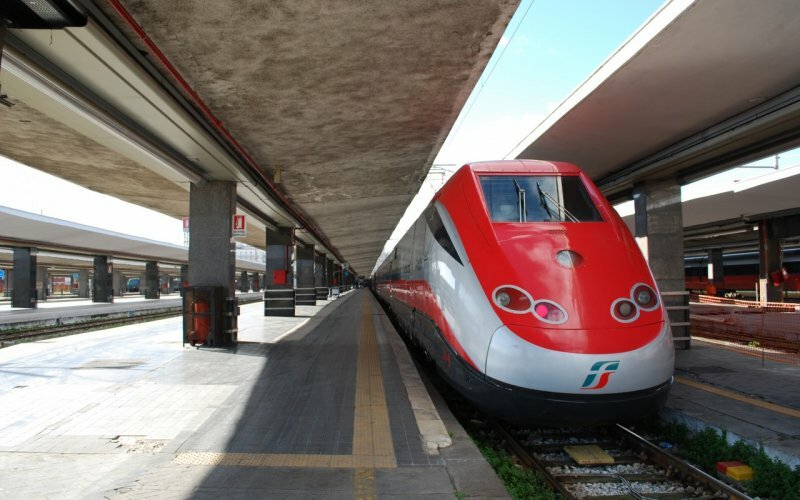 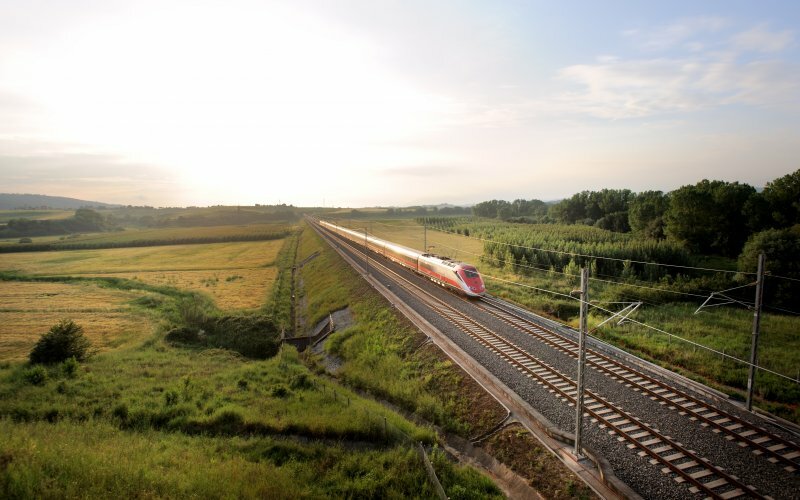 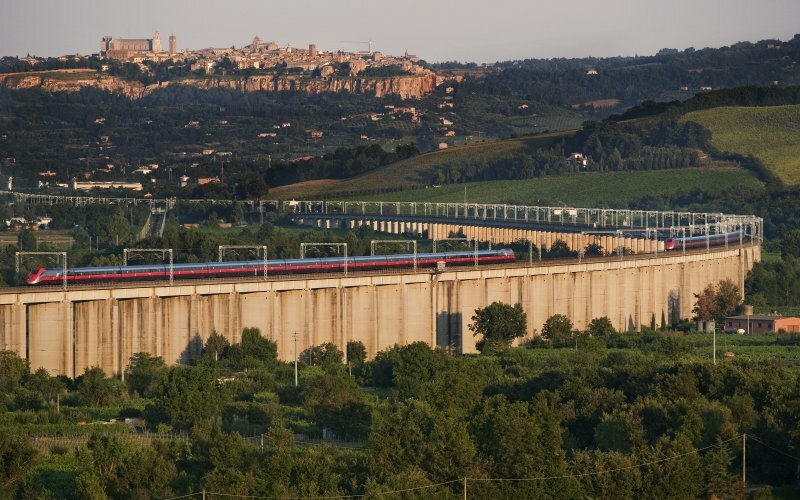 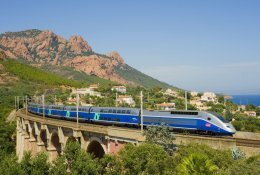 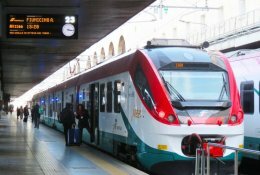 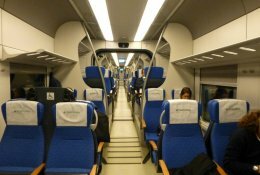 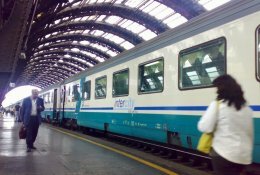 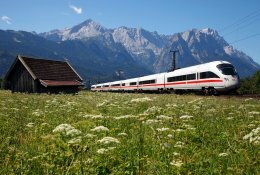 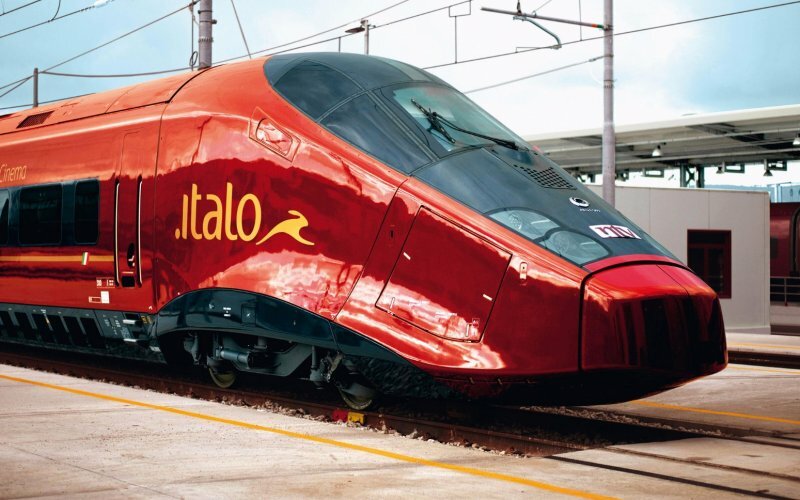 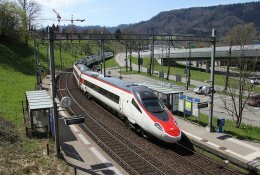 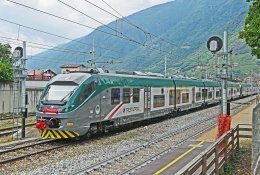 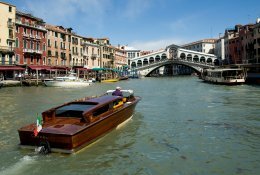 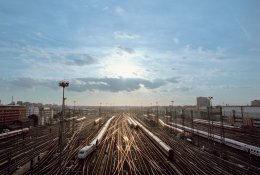 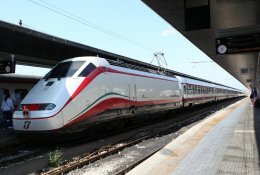 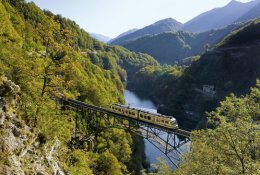 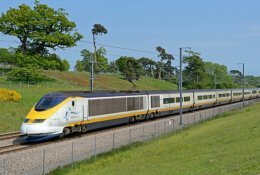 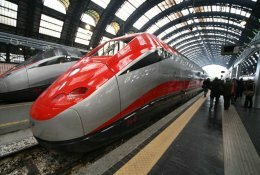 Trains in Italy - Book Train Tickets! 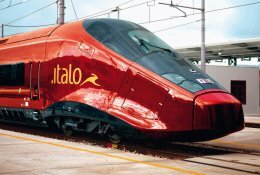 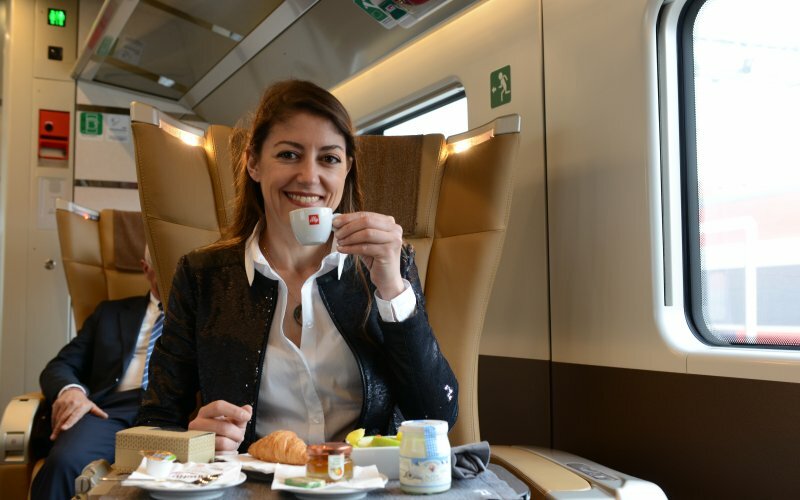 300km/h, top-class, Milan-Florence-Rome-Naples, Faster than flying! 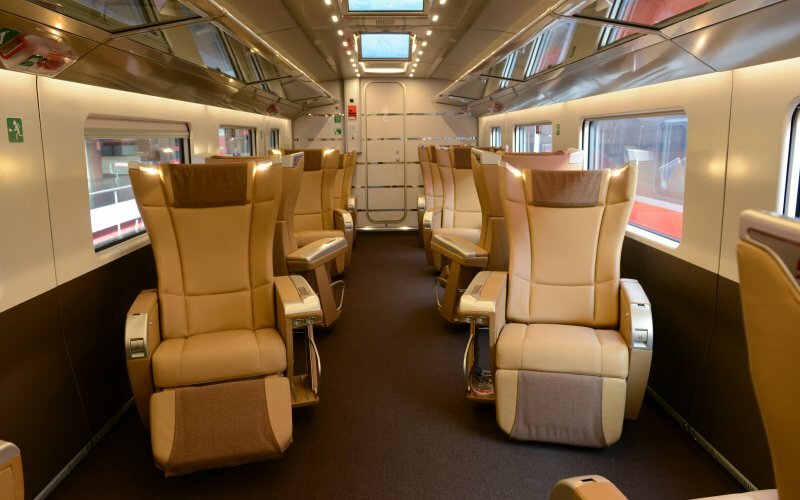 Spacious leather seats which always face direction of travel.